The old and tired occupational forces of La Republique du Cameroun suffered its first major humiliation in the battlefield over the weekend, as the forces of liberation announced by the Ambazonia Defense Forces (ADF) of the AGC advanced to disrupt another attempt by the brutal French forces of LRC to kill innocent Ambazonian citizens in Besongabang, Manyu County. 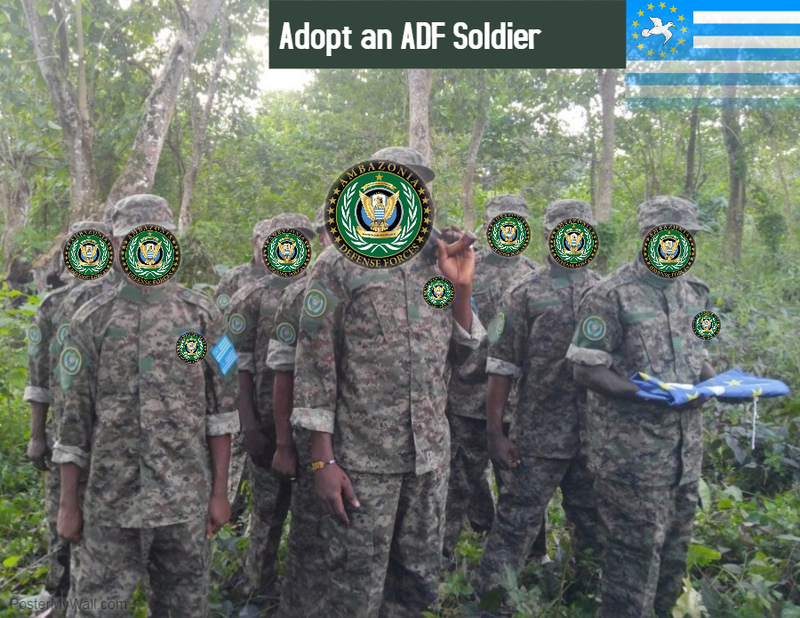 The brave action by the superior and well-trained liberation forces of the ADF poked the eye of the occupational forces of LRC, leaving three ‘frogs’ death, and others seriously wounded. The action carried out in total self-defence, has thrown the entire ranks of the colonial apparatchik in Yaounde in a state of panic and confusion. As usual, the illegal regime, that has been occupying the Southern Cameroons since October 1, 1961, is reacting in its traditional fashion by organizing raids in local markets arresting and molesting old mothers and children selling Water Fufu and Eru for survival. The panic in Besongabang turned into chaos following another bold move by the brave warriors of the ADF forces targeting a senior LRC commander who is notoriously known to be giving orders to gendarmes and BIRs, the real forces of evil stationed in Ambazonia to kill innocent citizens. The strike in Bamenda town in Mezam County, narrowly missed its target when a massive bomb attack targeting his vehicle exploded just seconds away. The deployment of thousands of ADF self-defence forces throughout Ambazonia was provoked by the recent cold-blooded murder of three peace-loving citizens in Kumbo, Bui County. The deaths that have traumatized the entire 6 million Ambazonia people is considered as a continuation of the assimilation and annihilation policy of the colonial regime in Yaounde to completely wipe out the valiant and peace loving people of Ambazonia.